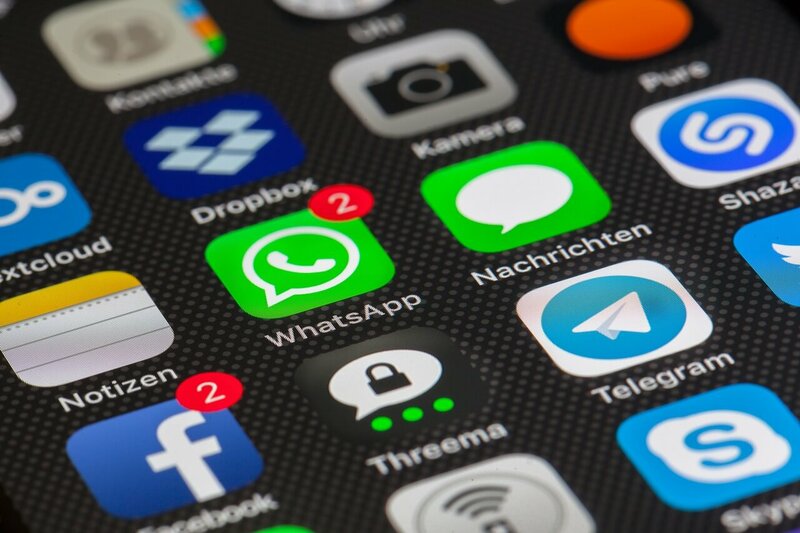 By the end of 2019, it is estimated that there will be more than 2.2 billion active mobile phone messaging apps users. Not only is Facebook Messenger consistently the most popular messaging app in the United States by a large margin, but it also has the most consistently engaged user base. Messenger is something your customers already use and are familiar with in most cases. By providing a consistent support channel through Messenger, you can be in more places that your customers frequent and even multitask with other marketing functions. By using a bot, this is done automatically. Below are six compelling reasons Facebook Messenger bots are the best way to handle the bulk of your chat support requests and how 7+ successful companies have achieved success with Facebook Messenger bots. LXMI is a beauty brand that focuses on organic and fair-trade sourcing for the ingredients in its products. As a newer beauty brand, they didn't have enough staff to reply to every single customer query efficiently. That delay not only decreased trust but may have caused some customers to move on as well. Since implementing a Facebook Messenger bot, its overall revenue has increased by 7%. 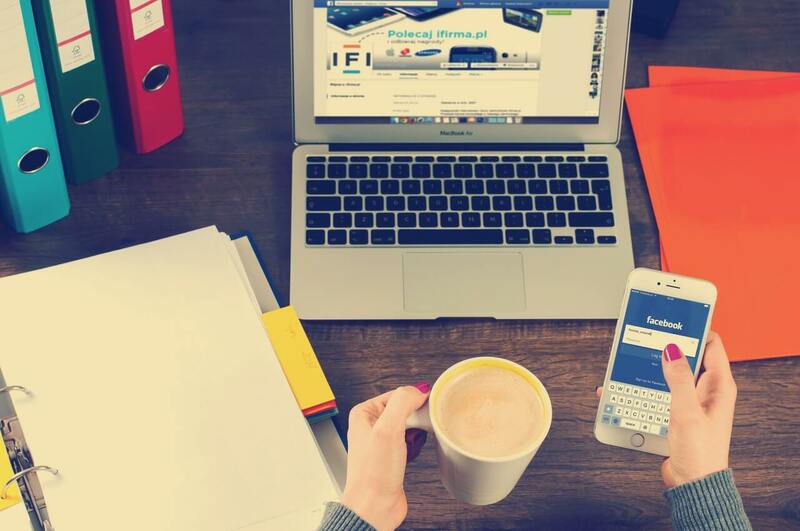 This is due not only to their new ability to manage significantly more customer correspondence but to use the benefits of Facebook Messenger for marketing as well. L'Oreal, another beauty brand, began using Facebook Messenger in 2017 with a bot called “Beauty Gifter.” This bot was taught all about L'Oreal's 11 different beauty brands and full product lines. It would then chat with a customer, note their needs, and then make personalized product recommendations. If a customer already liked a product, they could ask to see complementary products as well. This could, potentially, provide that customer with a personalized beauty regimen full of L'Oreal products. 82% of customer surveyed reported that they loved this experience and L'Oreal saw a 27x greater return than they do from similar email marketing efforts. Helping new customers become acquainted with a product is a time-consuming task for a customer support team, but a necessary one if you want your business to grow. The same is true for the US Army. By using a Facebook Messenger bot, the US Army was able to answer over 16 million questions with a 94% accuracy rate. This chatbot was used to give detailed information and provide each person with actionable next steps, either requesting more information or finding a local recruiter, for example. Customers also engaged with the bot, willingly, for 6 minutes longer than they would with a live chat representative. Further, only 3% of cases were escalated to live chat agents. As an example on a smaller scale, a local Mexican restaurant used a Messenger bot to achieve a 100% open rate, 99% click-through rate, and a 5% conversion rate on an offer that required new patrons to not only visit the restaurant but place an order to redeem a coupon. This was all done for less than $150 in Facebook Messenger ads and using basic automation software. No chat support agents were needed. Vichy, yet another beauty brand, took the consultant approach and, like L'Oreal, used it to create virtual diagnostic and skincare solutions. This increased the revenue per user by over 35%. Over 87% of users who engaged with “Vicky” also completed the entire diagnostic process. Similarly, MyTradingHub created a chatbot for Facebook Messenger that would help users learn their platform. Compared to their former email-only training system, MyTradingHub saw a 59% decrease in customer churn for customers that engaged with their Messenger bot in only three months. Amtrak had a customer service problem: it was costing too much time and money. They lacked the overall resources to properly handle the 5 million and some questions they were asked each year in a timely fashion. That lead to the creation of "Julie." This chatbot doesn't exist on Facebook messenger yet, but it may be integrated with that platform in the future. Still, anything Julie can do could work on Facebook messenger. In the short time, she has been active, Julie has answered tens of millions of questions, from simple to complex. She has increased bookings by 25% by walking each customer through the process step-by-step. Not only has this increased sales, but it has also decreased costs by over $1 million annually for Amtrak. KLM, based in the Netherlands, is the world's oldest airline. Recently, they have begun to use Facebook Messenger to answer boarding-related questions and provide digital boarding passes and flight information for their customers. This experience has a 5-point higher NPS than what KLM would initially receive. Since implementing this automated system, customer interactions have increased 40% with no extra costs, time or financial, for KLM. Everything is automatically taken care of on Facebook's servers. Customers learn what they need to, and the only human interaction is the occasional proofread provided by one of just a few customer success agents. In both of these cases, not only was there a bot involved but it had been taught to respond well in these situations. Custom messages and responses can help ensure that your bot gets the message of your business across in a personable way. The messages and communication style you teach the bot should also be in line with the rest of your brand messaging. From the case studies and stats above, it should be easy to see how Messenger bots can handle a wide variety of situations. However, they can't handle everything. You should still have a few customer support and customer success people standing by to handle the tricky cases or for whenever a bot gets a little confused. These things happen. Even in these cases, however, the bot will have collected invaluable data and been able to pass that on to this agent. This allows the case to be completed more efficiently, without the customer having to re-explain their position. It also reduces the overall workload for these team members. Join thousands of our readers who have learned using our simple yet efficient guide on how to build a facebook messenger Chatbot! Don't wait any longer!